Oct. 21, 2016 – San Diego, CA — One UK pharmacologist has called on doctors across the globe to stop overprescribing the popular heartburn medications proton pump inhibitors. Proton pump inhibitors, or PPIs, are among the most widely prescribed medications in the world, and as Dr. Daniel J B Marks pointed out in an August 2016 opinion piece, are seriously overprescribed. As a clinical pharmacologist and postdoctoral research fellow at the University College London Hospital, Marks called attention to the often inappropriate prescribing of these widely used medications in the online edition of the journal Clinical Pharmacist. 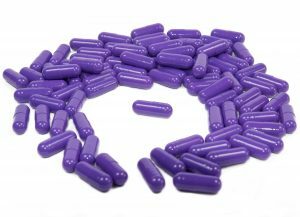 PPIs are used to treat heartburn associated with peptic ulcers, gastroesophageal reflux disease and esophagus inflammation. They are often prescribed to prevent NSAID-induced gastrointestinal injury caused by non-steroidal anti-inflammatory drugs like ibuprofen, as well. Marks indicated while PPIs are effective in treating these conditions, the drugs rarely need to be taken for longer than a month or two and can actually cause serious adverse health effects when taken for longer than necessary. “Although the absolute risk of harm to individuals from PPIs is low, their widespread, long-term use can cause adverse effects that contribute to significant negative impacts at a population level. Action is required to limit inappropriate prescribing of PPIs and support prescribing in patients on long-term therapy for whom the original indications no longer apply,” Marks wrote in his Aug. 8 piece. Studies show that PPIs are prescribed without a clear indication in up to 70% of cases, Marks said, and the adverse effects of inappropriate long-term use can be significant. These adverse effects include chronic kidney disease, heart attacks, a type of kidney injury called acute interstitial nephritis, bone fractures and infections from the bacterium Clostridium difficile. One study cited by Marks suggested patients using PPIs were at a 22% increased risk for developing chronic kidney impairment, a risk that increased the longer the patient took the PPI. Another study found the incidence rate of acute interstitial nephritis was 11.98 per 100,000 person years. “Early recognition and drug discontinuation are crucial for maximising renal recovery,” Marks wrote in his piece. Marks provided suggestions for reducing the amount of unnecessary prescriptions and inappropriate long-term use of PPIs, which he said would take cooperation and communication between both doctors and patients. 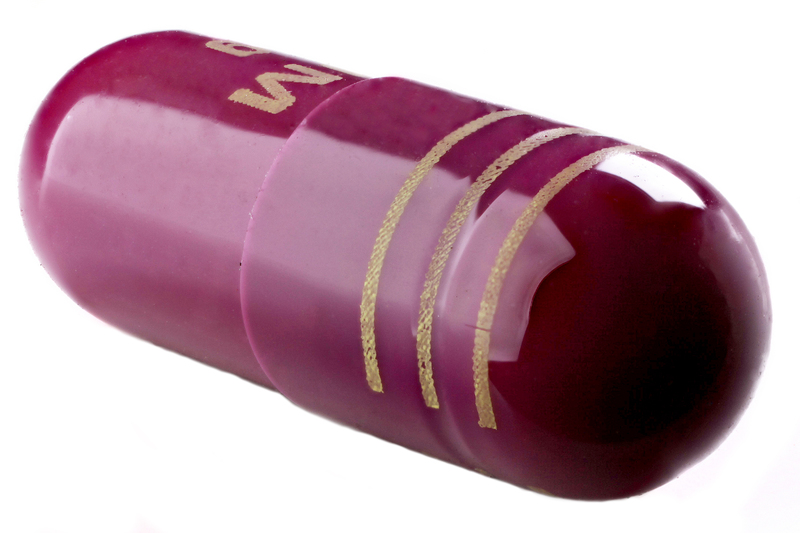 The first step in reducing overprescribing of PPIs is recognizing the problem, wrote Marks. Using alternative approaches to therapy and educating patients on the appropriate use and duration of PPIs are the next crucial steps. Marks suggested using antacids or alginate therapy as a substitute for PPIs where appropriate and said patients should be on the lowest effective dose for the shortest period of time. Those who are on long-term therapies should be monitored by their physician at least once a year, he added. Finally, Marks suggested using enhanced drug stewardship to help combat overprescribing, similar to those programs being implemented to combat overprescribing of antibiotics. These steps may help prevent overprescribing in the future, but what about those who have taken PPIs and found themselves in the hospital due to health complications? There are more than a dozen lawsuits pending in federal courts across the United States against the makers of some of the most popular PPIs. These lawsuits allege serious kidney injuries as a result of taking the drugs and accuse the makers of the popular PPIs Nexium, Prilosec and Prevacid of failing to warn about the potential their risks. Plaintiffs from at least six of these lawsuits against pharmaceutical companies AstraZeneca, Pfizer and Takeda are asking the Judicial Panel on Multidistrict Litigation to consolidate theirs and other similar federally filed cases into an MDL. In the United States, PPIs are the most widely prescribed medications and account for more than $10 billion in healthcare costs each year, according to a 2015 study published in the journal Gastroenterology Research and Practice. Between 2006 and 2010, PPIs were prescribed at roughly 329 million outpatient visits in the United States. In 2009 alone, PPIs were prescribed at over 79 million outpatient visits. With such widespread use of the drugs, plaintiffs’ attorneys predict hundreds more lawsuits could be filed against the manufacturers of these drugs in the future.